Ocala, Florida — The Ocala Police Department is investigating a shooting at Spring Manor Apartments, located at 2851 NE 7th Street, Ocala. 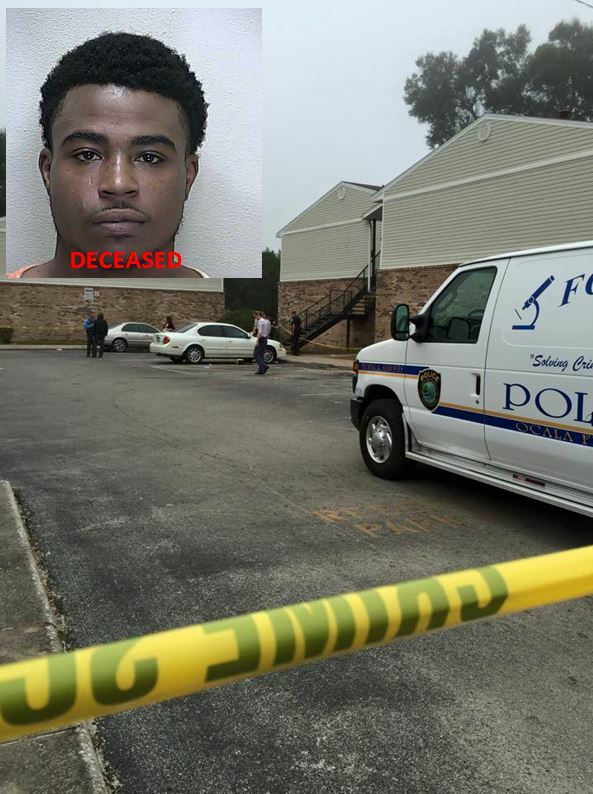 Known drug-dealer, Antonio “DaBoss” Jones, 23, was shot multiple times at approximately 8:30 a.m. on December 29. According to public information officer, Sergeant Angy Scroble, Jones later died from his injuries. He was pronounced dead at 9:27 a.m. Sergeant Angy Scroble said residents who live in the area, usually do not cooperate with police. A female resident who lives in the apartments admitted to knowing who shot Jones, but refuses to give the information to police. Spring Manor Apartments is known for prostitution, drugs, and a place where criminals deal in stolen property.